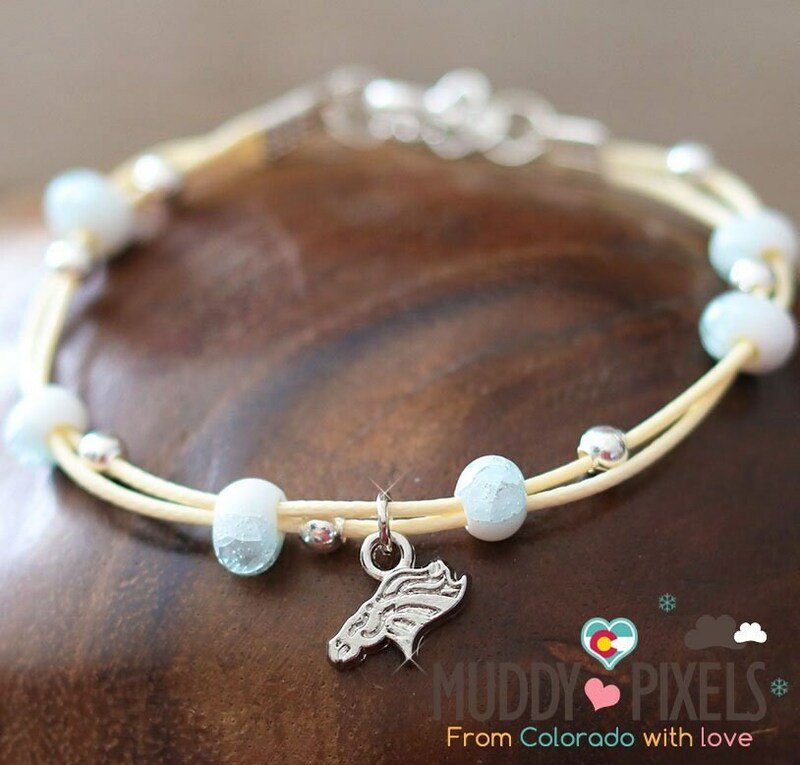 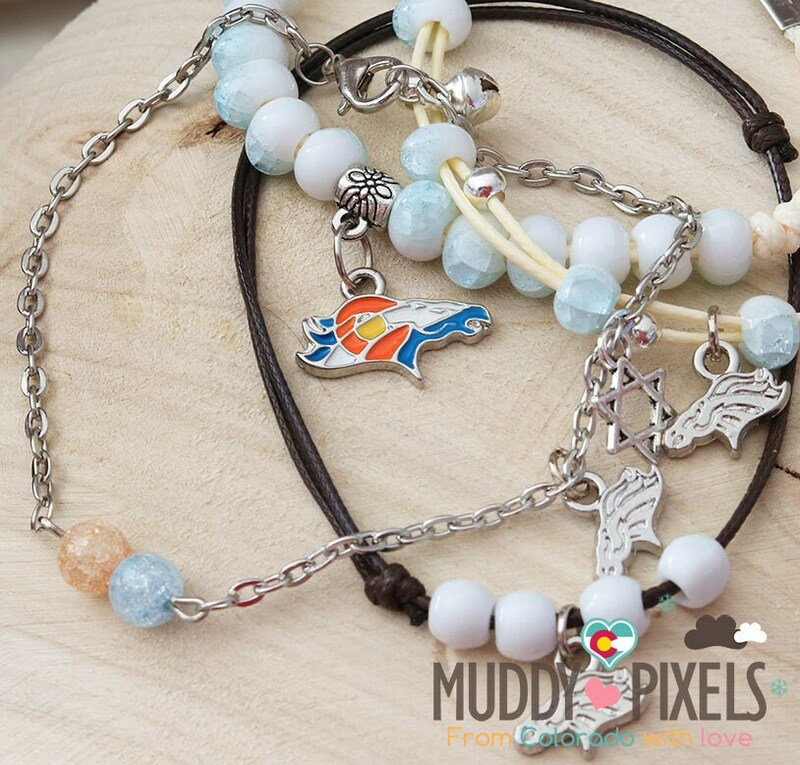 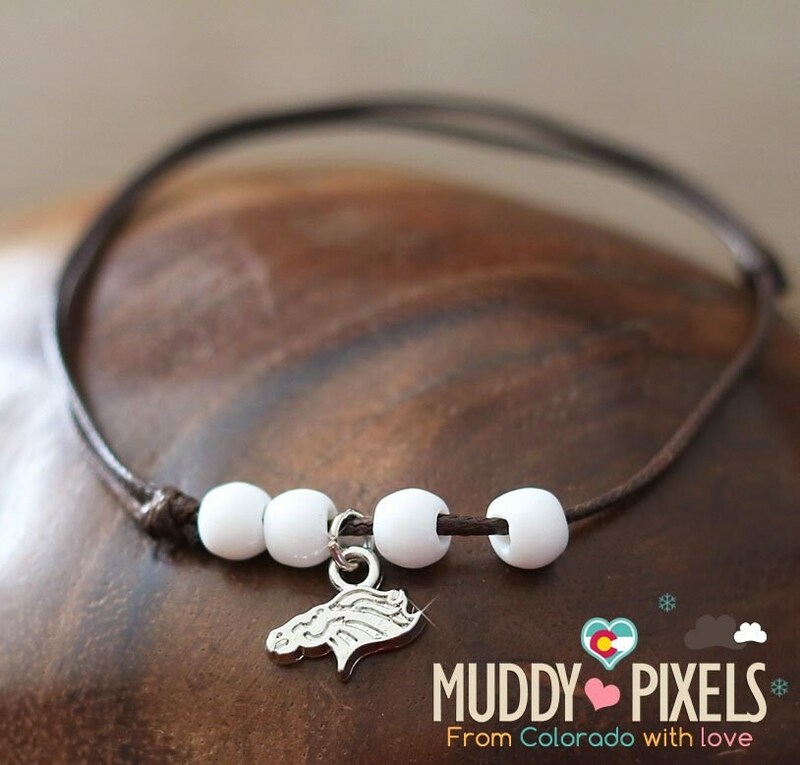 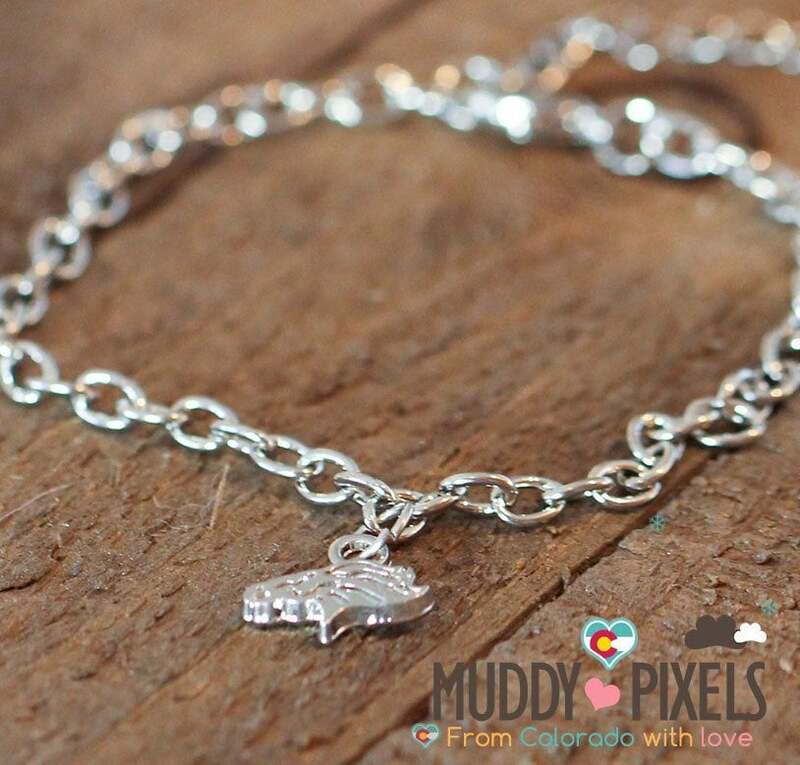 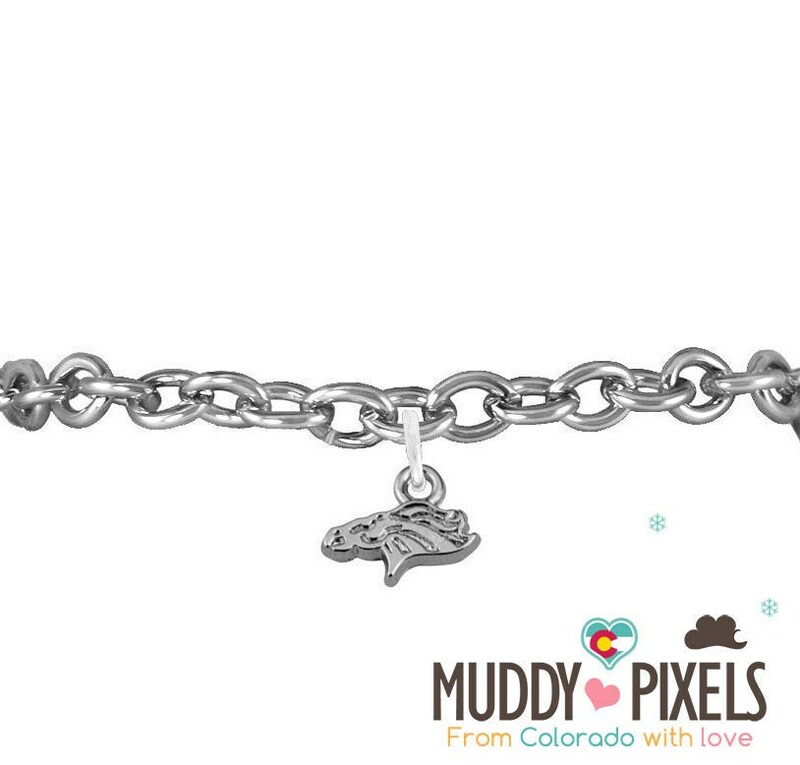 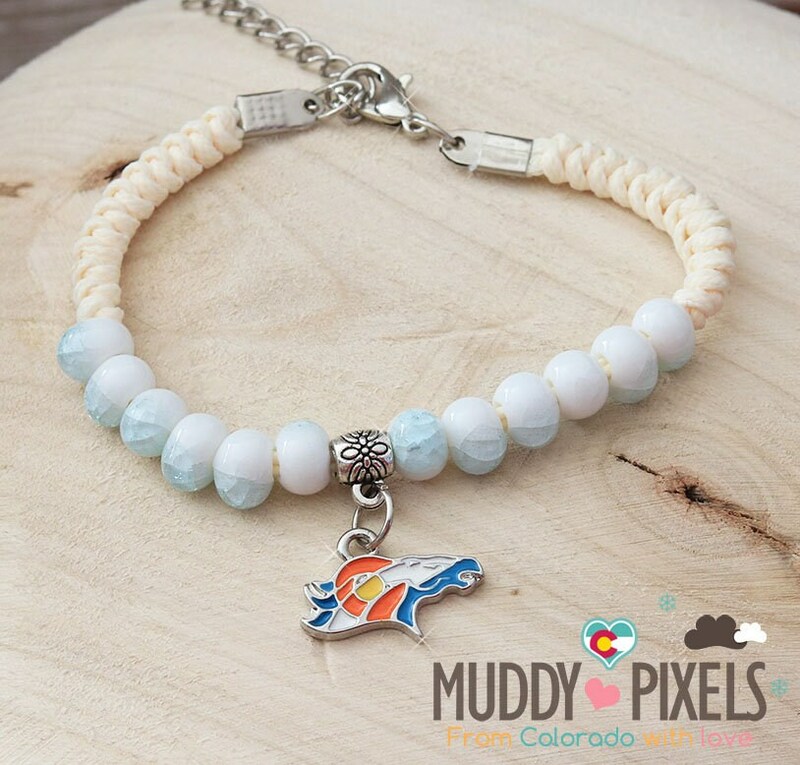 Very nice Broncos charm (about 13.1mm x 0.9 mm) on a bracelet! 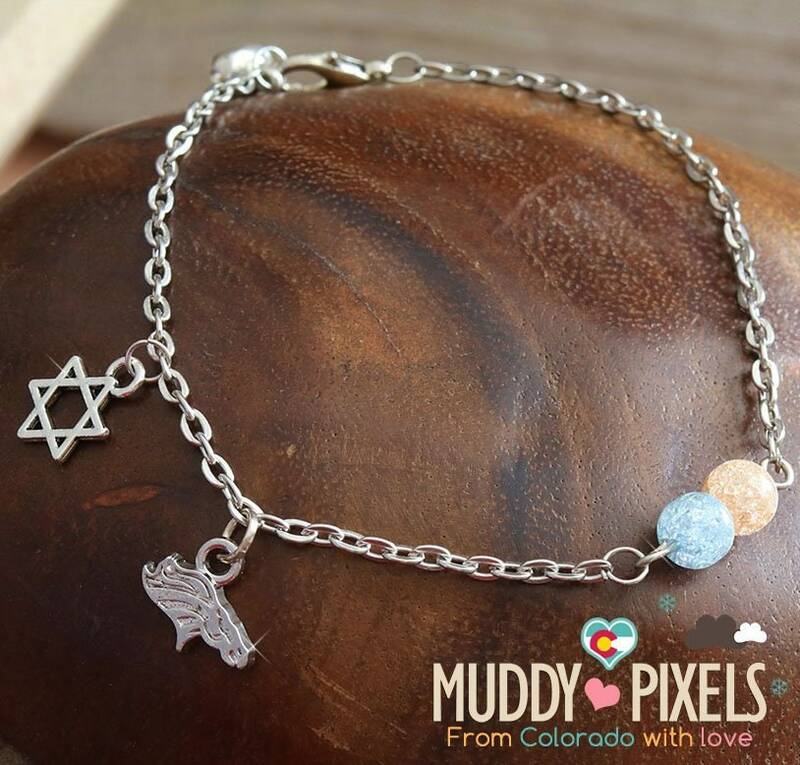 Comes with an additional secondary star charm and a small bell! 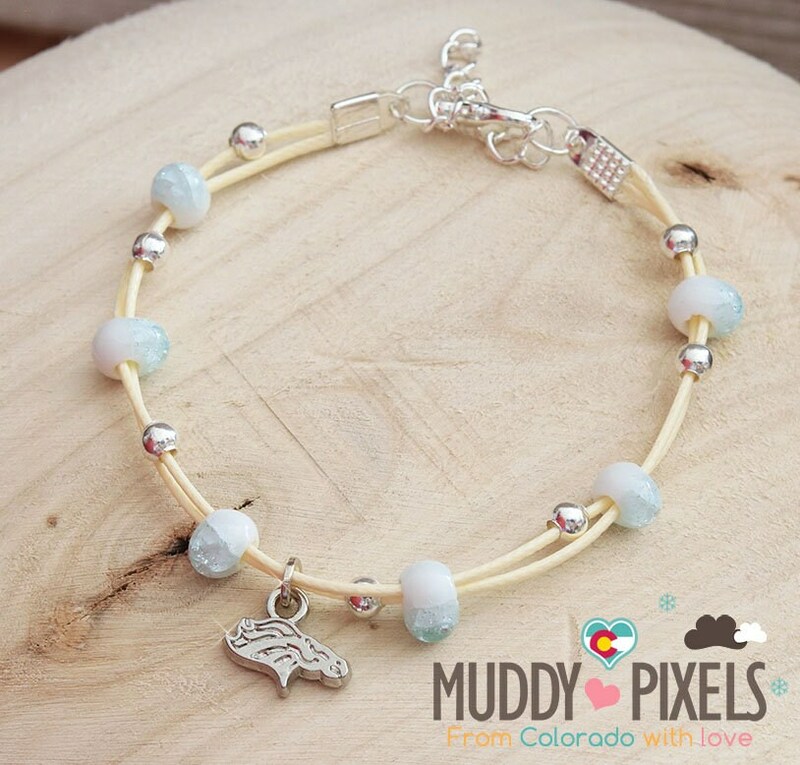 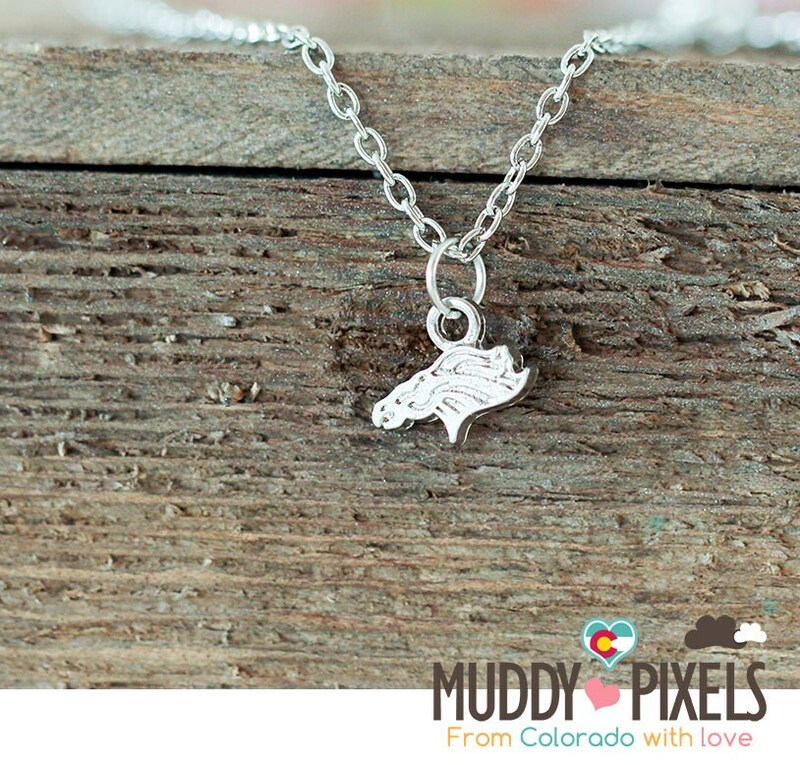 Fun for any Denver Broncos or Colorado sports fan!